Who can resist cute kitties? 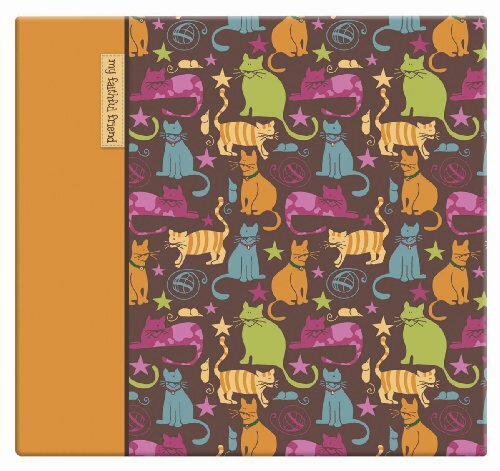 Keep your pet memories in one place or use this scrapbook for any occasion-cute is cute no matter what you put in it .Years of experience in the scrapbook and album business makes MCS MBI a leader in style and quality. The 12 by 12 pages are acid free and distortion free. Each scrapbook includes 10 pages and are post bound for easy expansion (refill No. 899676).